Good morning Everyone we accept cards! A few customers having been asking recently what payment methods we accept for our work, so here we go. 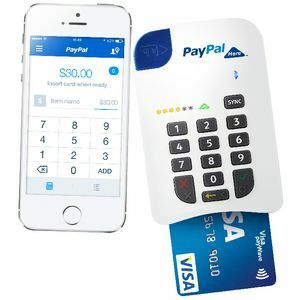 Card with a 2% charge via Paypal here. On completion of payment every customer is offered a digital receipt to keep our paper usage down til nearly nil. On another not our recycling rate is very high with cardboard being the one thing we recycle most aswell as iPhone screens!